I always like finding a new bourbon that I’ve never had before. And especially so for those that have the label of single barrel. Wathen’s caught my eye while I was traveling back in October 2016 and it’s now added as one of my favorites. 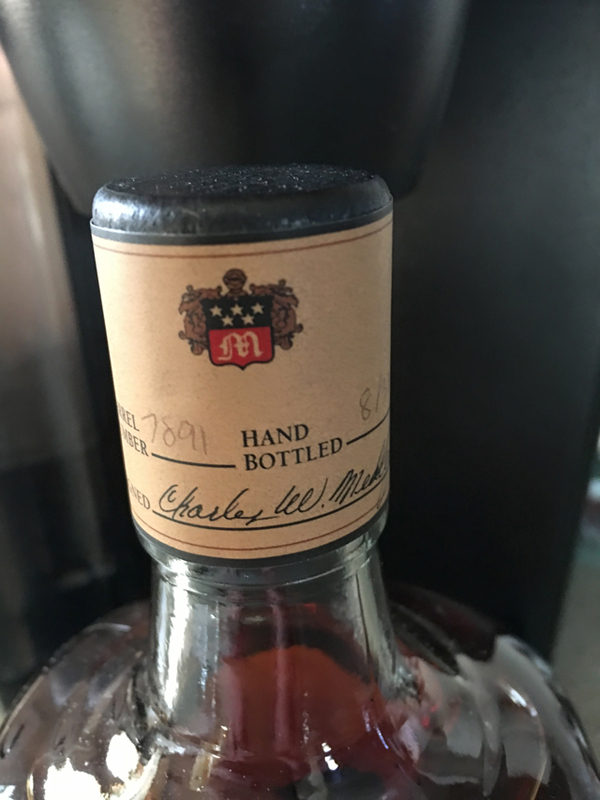 Hand bottled, 250 years old recipe and at 94 proof, this is a bourbon with some heritage and a nice level of alcohol content. As I mentioned above, I was traveling in October 2016. My wife and I were visiting Colonial Williamsburg, VA and ended up at the Trellis Bar and Grill. It was happy hour and there were drink specials, but I spied their selection of bourbons and spotted the square bottle of Wathen’s and asked for a glass. 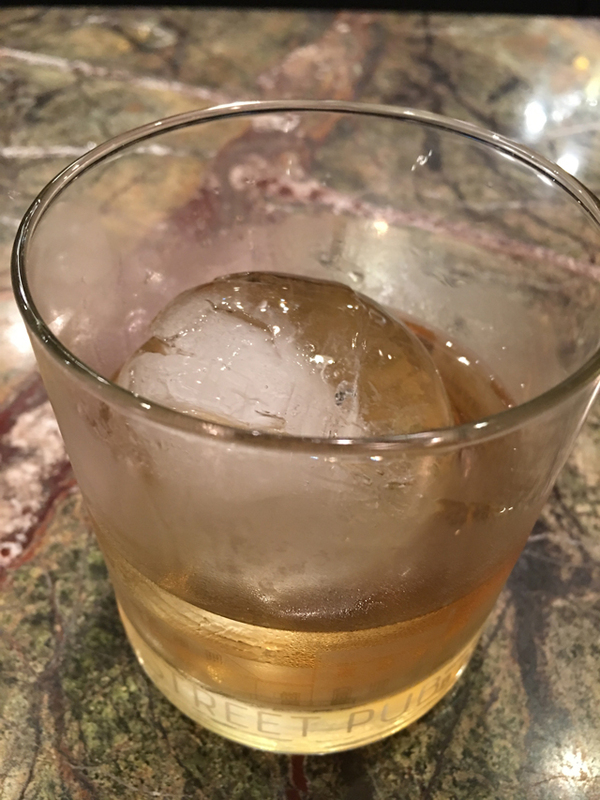 It was a nice pour over a large single ice sphere. I enjoyed each sip, even staying past happy hour to have another. I highly recommend this bourbon to anyone that enjoys having something different than the normal pour. I want. There are so many bourbons and scotches that I want. Not enough time or money. It really is a time and money thing. Although some of these bourbons that I get are under $40 for a 750ml bottle, with many under $25. 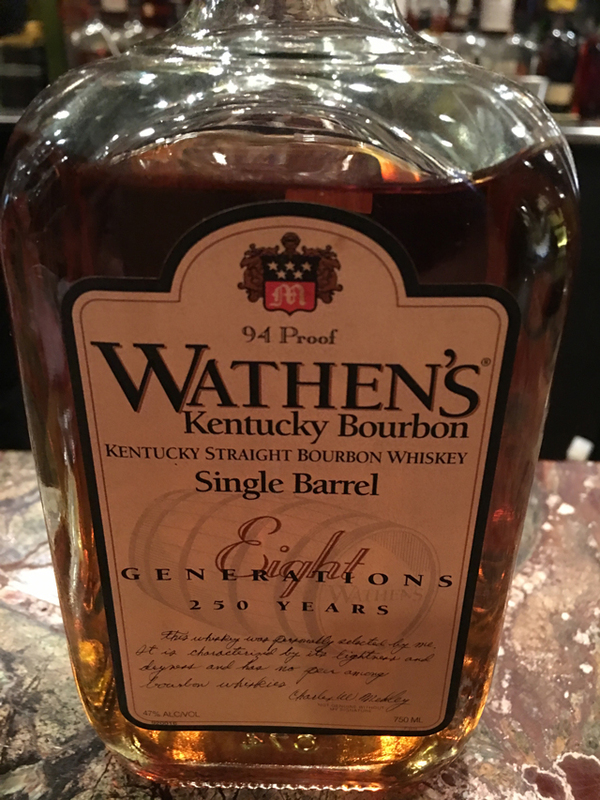 I too was lured by the pedigree and proof of Wathens bourbon. I’m pleased with it, but even for the money, and the time, I’ll move on to other adventures in Bourbon. Wild Turkey’s Longbranch, however will be a staple. I like it better than Four Roses Single Barrel, and that’s saying something. 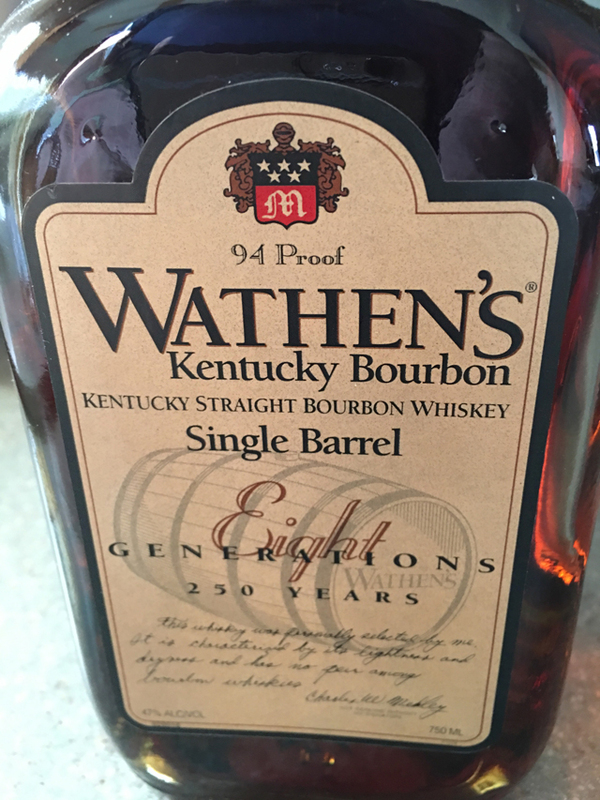 I normally find Wathens’s for around $40 a bottle. I used to find it for $24, but that was at a liquor store in Nevada that doesn’t carry it anymore.